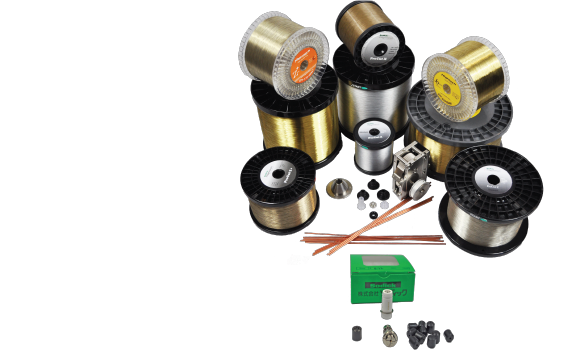 Sodick’s Consumable Products Division, Hightech, offers tested and proven OEM consumables for your EDM machines. These EDM supplies are provided to offer the highest performance at the most competitive pricing in the industry and are in stock and ready to ship. The dedicated Hightech Consumable Sales staff looks forward to helping you make the best decisions for your EDM Consumable requirements. Wire EDM wear parts including guides, flush nozzles, etc.